What is an "add-in" graphics card (definition) on an Optiplex 990 tower? 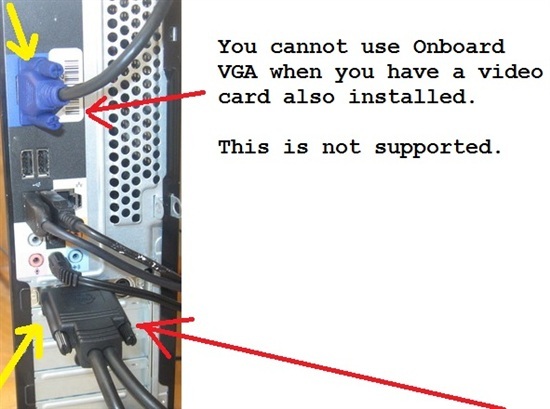 What is an "add-in" graphics card (definition) on an Optiplex 990 tower? What does that mean? I can't find a definition on the internet. RE: What is an "add-in" graphics card (definition) on an Optiplex 990 tower? A card going into a PCI-E SLOT AKA PEG.